Techland’s upcoming brand new first-person action survival horror IP, Dying Light, is one of the highly anticipated titles that will gladly receive you soon after the start of new year. The game, as mentioned before, will run at 1080p/30fps on the latest consoles and while we are not completely sure if these figures will remain the same on the final build, the developer thinks that the game running at locked 30 frames per second with Subpixel Morphological Anti-Aliasing T2X solution will offer the best and smooth overall gameplay experience. After mentioning that the development team is working to achieve 1080p/60fps with Dying Light on the latest PlayStation 4 and Xbox One consoles, Techland revealed earlier this month that the upcoming survival horror title will run at native 1080p resolution with 30 frames per second on Sony’s latest console, and while saying that locked 30fps provides “perfectly smooth, gameplay-tailored performance,” and is the optimal solution for the game and all its features on consoles, the developer stated that there is still room for improvement in the frame rate before the production on the game is completed. 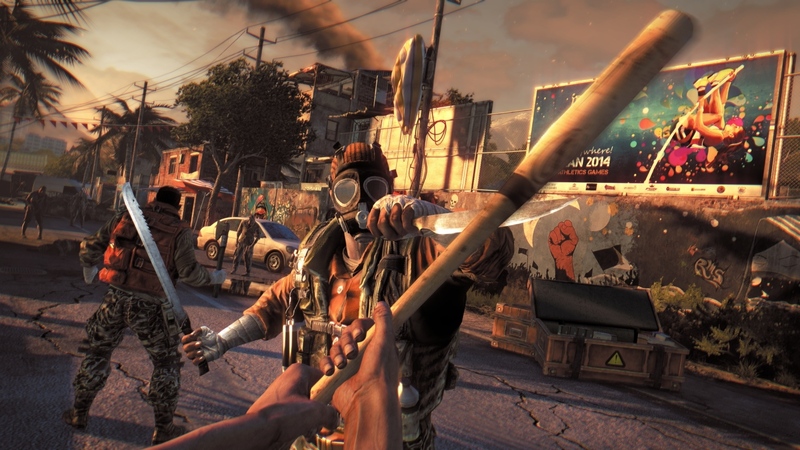 Dying Light is set to hit the shelves next year on January 27 in North America and on January 30 in Europe for PC, PlayStation 4 and Xbox One. The developer recently revealed the PC requirements for the game, which, even after being revised, are fairly demanding. You can check them out here.